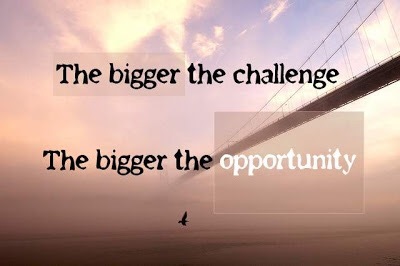 The challenge you are facing is a gift. It is an opportunity with a divine purpose. Look to Jesus to guide you through it and help you navagate all the way to the other side of it. Don’t give up halfway through. Storms do not last forever but the lessons you could learn through them will. God will whatever opposition is coming at you as an opportunity to grow your faith and character. Let Him. He is growing Love in the face of lashing out anger- hate. He is growing perseverance of prayer. Trust that revival doesn’t always look pretty- push in anyway.